The Canadian Tourism Commission and VIA Rail invited 28 of the world’s best travel bloggers, writers and photographers from 11 different countries to discover Canada on an epic journey to TBEX Toronto, the world’s largest gathering of travel bloggers and new media content creators. I’m excited to announce that I have been selected by the Canadian Tourism Commission (CTC) as one of the bloggers to travel in Canada to taste, touch, smell and experience the uniqueness of the vast country and travel from Halifax, Nova Scotia to Toronto for TBEX 2013, the world’s largest gathering of travel bloggers, writers, and new media content creators. 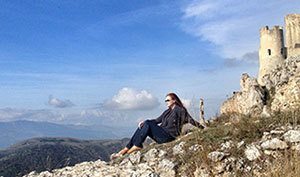 I will be speaking at TBEX about Instagram strategy, and I couldn’t be more excited bot about the travels ahead and the speech at the conference. My wish is that with this type of collaborations we all are able to inspire more people not just to travel to Canada, but show what a great travel resource tools like Instagram are. 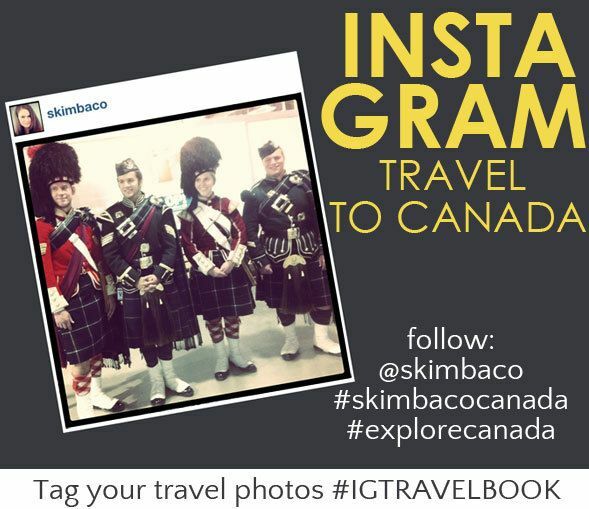 You can follow my journey on Instagram with hashtag #skimbacocanada as it happens, and everyone’s journeys with #explorecanada and at Canada Keep Exploring site. I will also be writing here of all of the details of the trip. I truly enjoyed my quick visit to Halifax last summer, and can’t wait to go back. We also used to live upstate New York, almost on Canadian border, and visited Canada almost monthly because our kids were in a Finnish language school in Montreal. However, I was always left for wanting to travel more in Canada, and I am excited about this trip to see more. 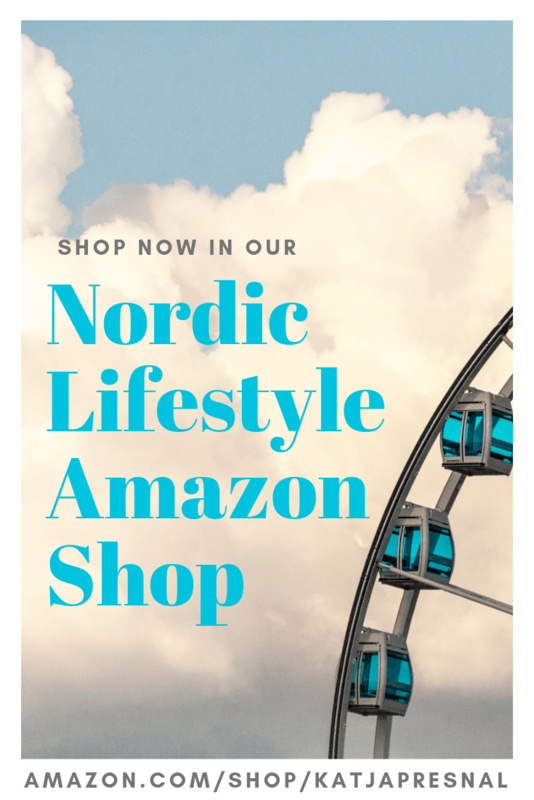 As a Finn I share the love of ice hockey and snow with Canadians, and of course I’m super excited about all of the seafood on the coast and the culinary and cultural travels we will do. Some of my photos from Canada.